If it's not running when your farmer customers need it, it doesn't matter what color the equipment is. No matter what color you bleed, we can all agree we're looking for a good customer experience. In this blog, we discuss how to drive dealer loyalty with a better customer experience. As the debate goes, usually so and so's tractor breaks down more than the other. However, in reality, all equipment will need some attention at some point, no matter the paint color. And some of these problems don't have turn of the wrench solutions. With precision agriculture more prevalent than ever in farming operations, from auto steer to monitors and more, we're seeing these non-toolbox issues more frequently. What happens when a farmer has an issue with a monitor? Philip Christensen, the Precision Ag Specialist for Papé Machinery, explains that Papé Machinery has implemented AgriSync to cut down a farmer's wait time this planting season. Since implementing AgriSync, Phillip says, "I have not had anyone say, 'Oh no I'd rather wait 12 hours for someone to get here from somewhere else." Customers much rather have a customer service team that doesn't sleep. 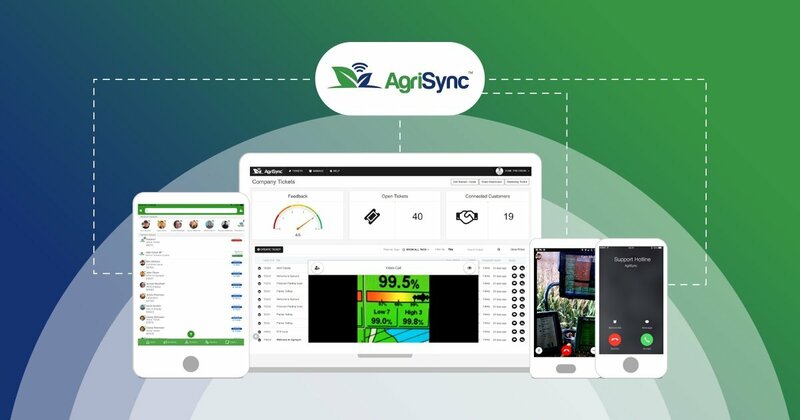 AgriSync is helping dealerships like Papé Machinery give their customers value added service with an all new VoiceHub™ feature that gives dealerships a mobile call center and live video connections that let advisors see exactly what the farmer sees from anywhere. 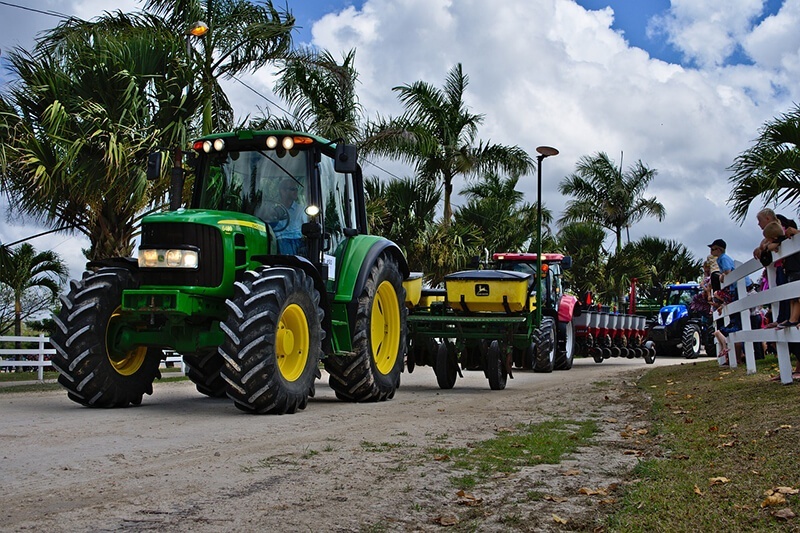 Maybe the real debate shouldn't be over what color tractor you drive, but which dealership is bringing real value in terms of quality and service. Want to learn more how to add real value to your customer service strategy? Checkout this free white paper with five questions to evaluate your customer experience and six actionable strategies to improve your customer service.